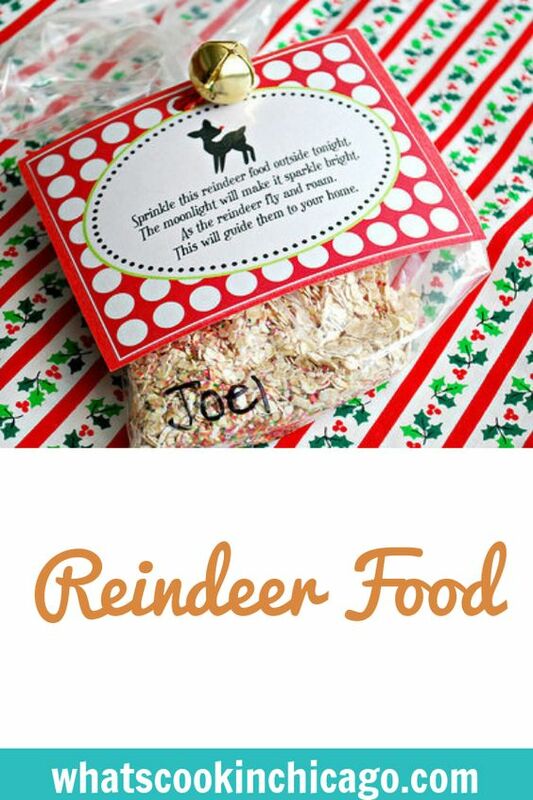 Combine oats and glitter in a small bowl. 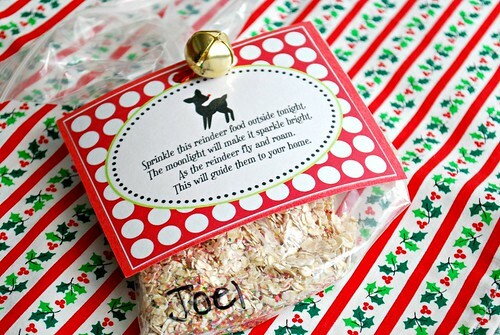 On Christmas Eve, sprinkle mixture outside where the reindeer can see it sparkle at night and nibble on it while Santa's inside delivering gifts. Add a couple baby carrots outside if desired!